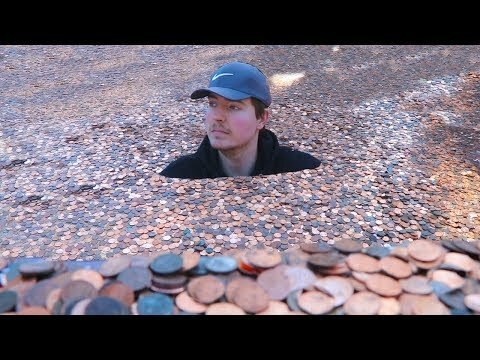 He Put Millions Of Unwrapped Pennies In This Guys Backyard! 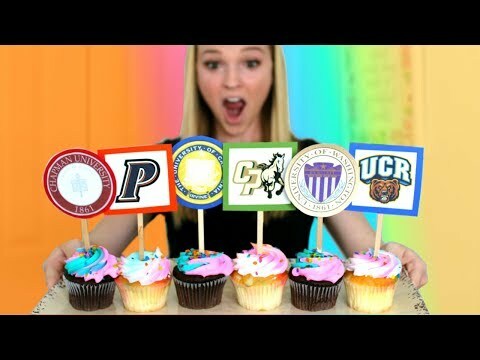 Possibly The Best Internship Ever! Get In On This! 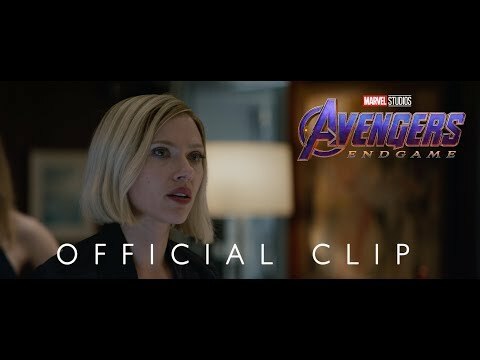 A New Teaser Trailer For Avengers Endgame! 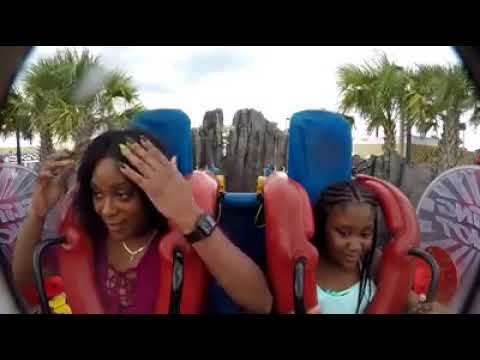 Lady Loses Her Wig While On The Daytona Slingshot! Another Couple? 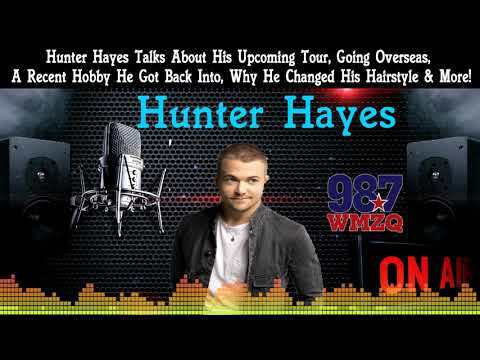 Ladies, Your Country Guys Are All Getting Snagged Up! 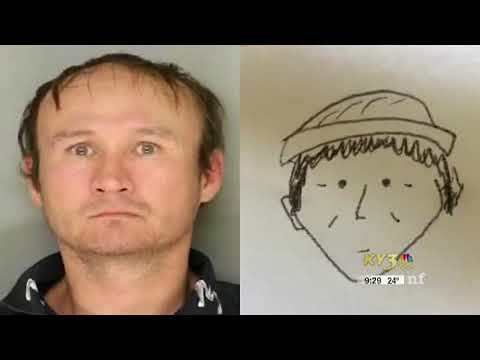 This Has To Be The Worst Police Sketch Ever! 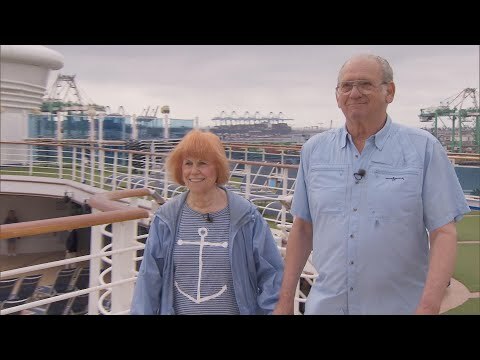 This Lady Has Cruised For Over 2,500 Days, A Total Of 7 Years! Would You Buy These Murder Bed Sheets?